A few summers ago when my oldest daughter started babysitting her siblings, she made passports for them. They spent the summer doing research and filled their passports full of fun stuff. 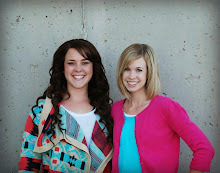 It was one of their favorite activities that summer and something they remember years later. This summer she has been asked to Nanny for a family in our neighborhood and she remembered the passports she had made. She plans on using the boredom busters that we posted a few days ago, and also asked if I could recreate the passports she made several years ago. So I got to work and this is what I came up with. Where is the country located? Point it out on a map. What continent can it be found on? What types of food do they eat? Create a meal,side dish, soup, snack, dessert. Anything that is typically eaten in that country. Something of interest for that country. These are just some ideas to get your started. If you have actually been to that country, you could show souvenirs that you got there, etc. Make it fun. 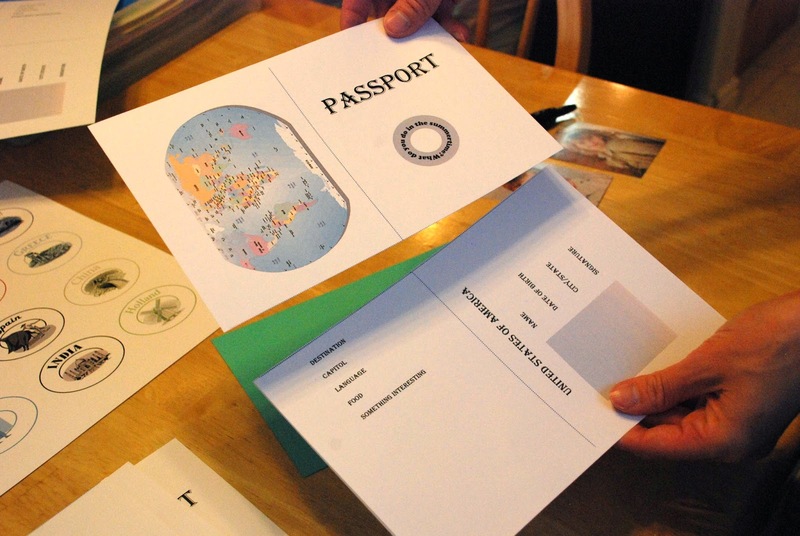 The kids can make their passports and use stamps to complete their trip. 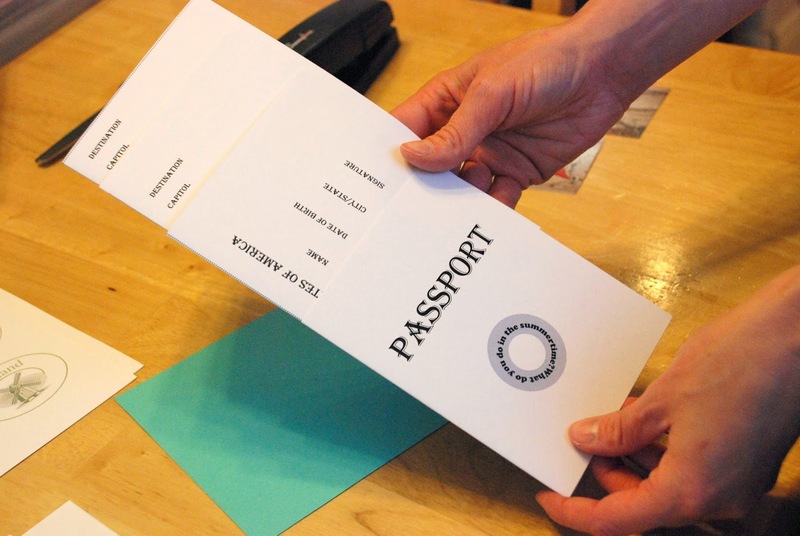 To put your passport together you will need 1 Kids Passport Printable (set your printer to print on both sides of the paper, so you will end up using 2 sheets of paper and your passport will print on each side). You will also need scissors, construction paper, small wallet size pictures, glue, markers, and a stapler or sewing machine to put them together. Cut printed construction paper and printed pages in half along the dotted line. 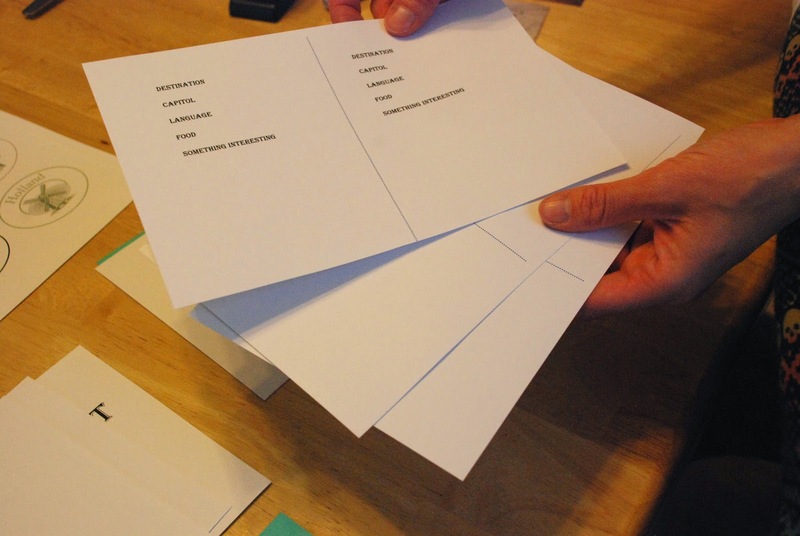 Once you have all your papers cut out, fold each one in half. This is what creates your booklet. 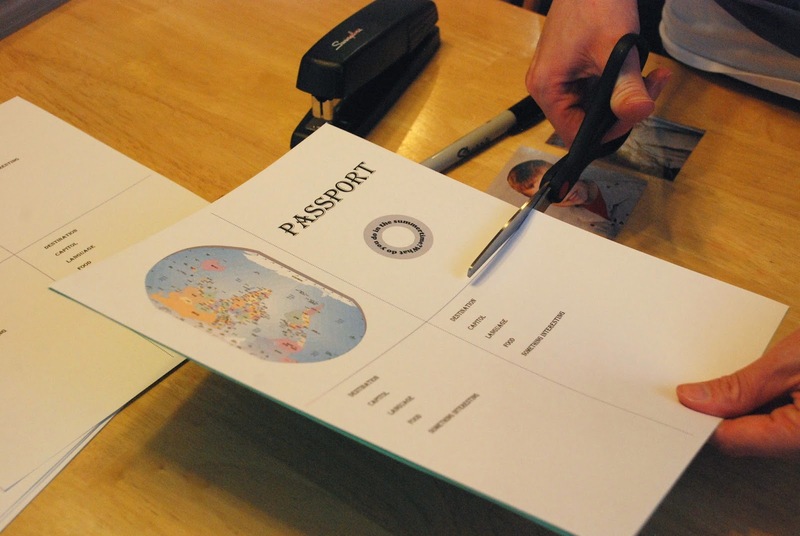 Put it together as shown above, making sure the passport title page is the first one on the outside, then inside that; place the identity page (where you will glue your child's picture and write their name, etc), then the next 2 inserts are the country pages. Once your have your pages in the order you want, insert that into the cover. Then you can either staple the booklet together or sew a straight seam down the middle. I chose to sew it because I thought it would hold together a little bit better. That's it. 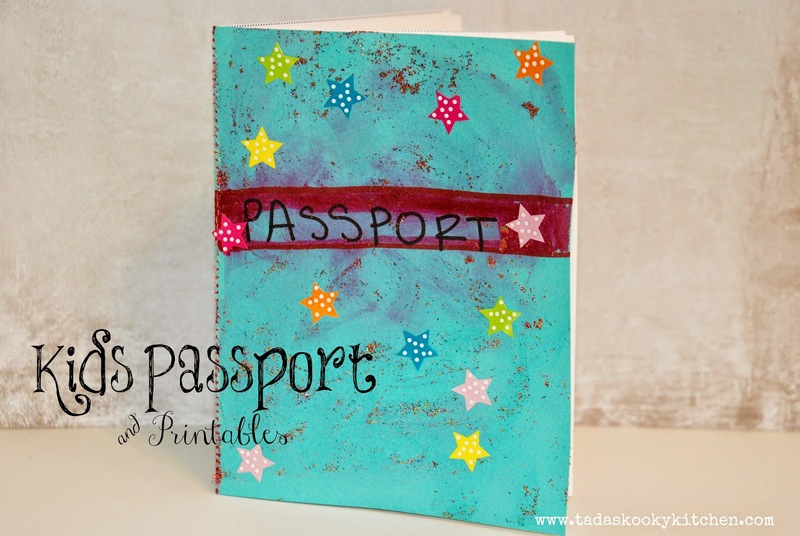 Now that the passport is put together you can decorate the outside the way you want. I let my kids decorate their own passport. They can't wait to use them this summer and explore their world.